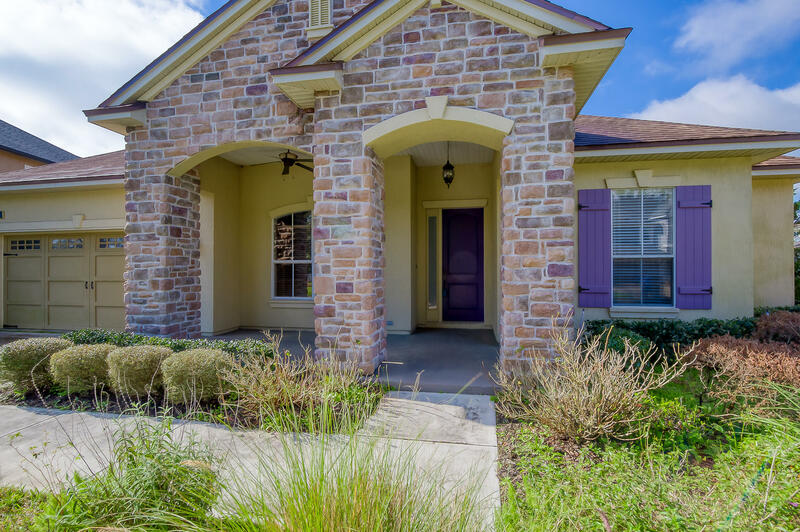 Do not miss your opportunity to own this beautiful single-story home in the sought after Durbin Crossing neighborhood! 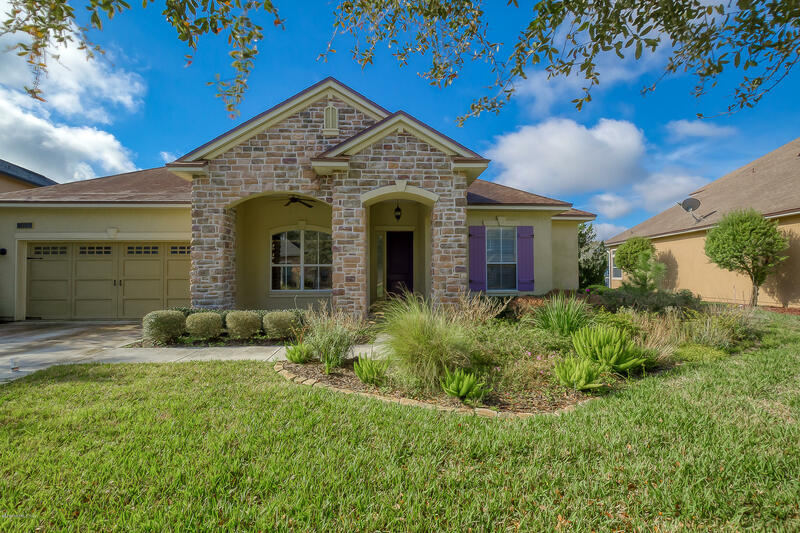 This home has impressive curb appeal that sets the stage for the gorgeous interior. 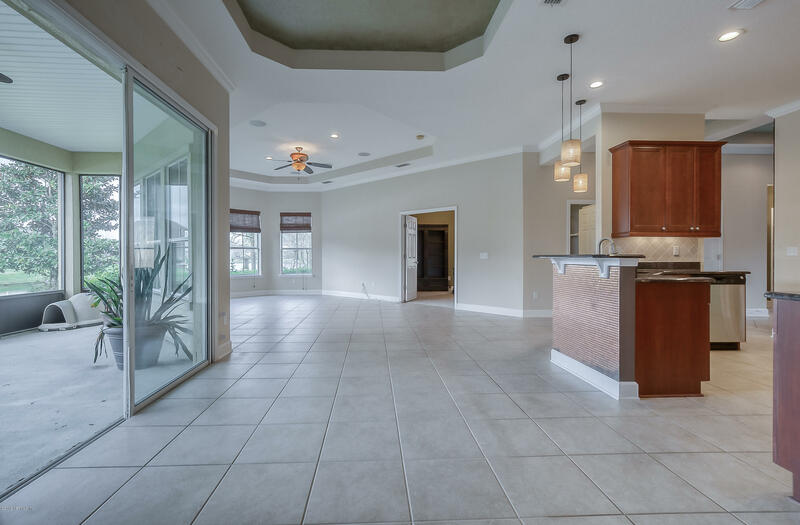 Modern in design with an open concept floor plan, this home is airy and bathed in natural light. 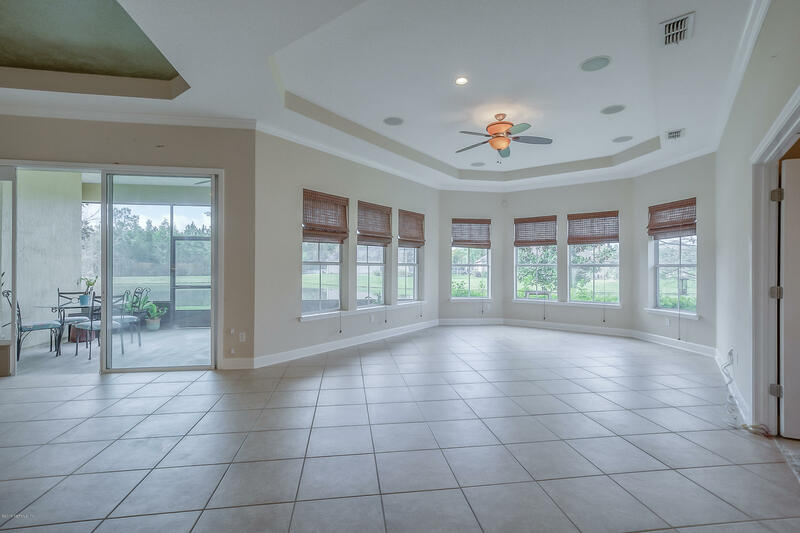 The large family room has a coffered ceiling that provides a commanding view of the lake. 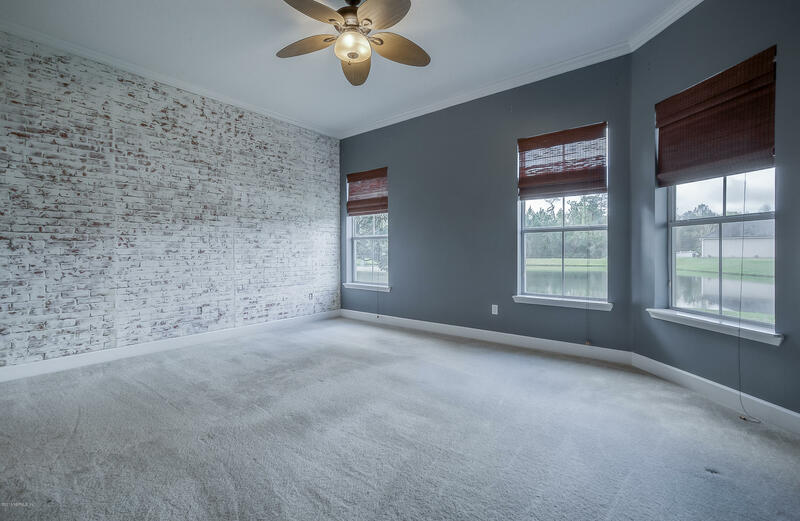 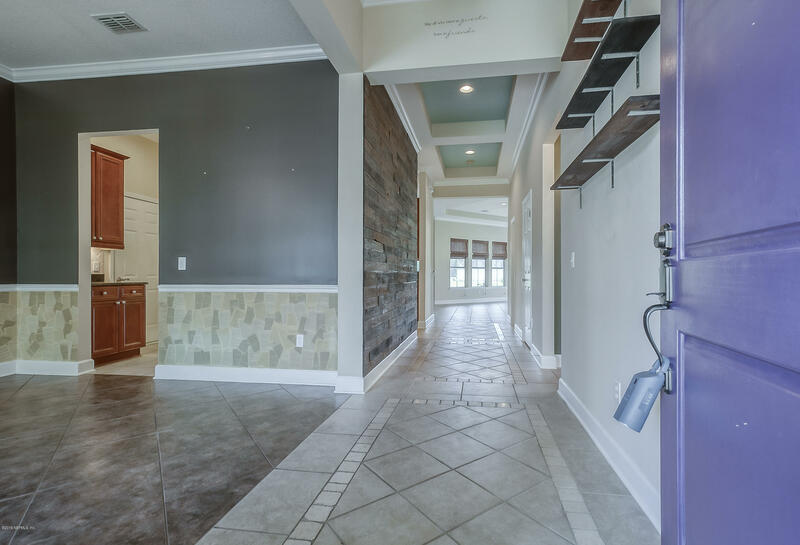 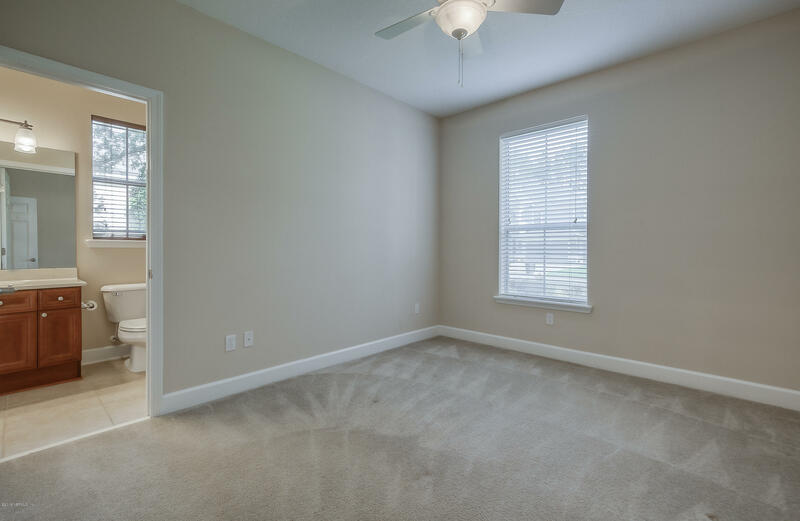 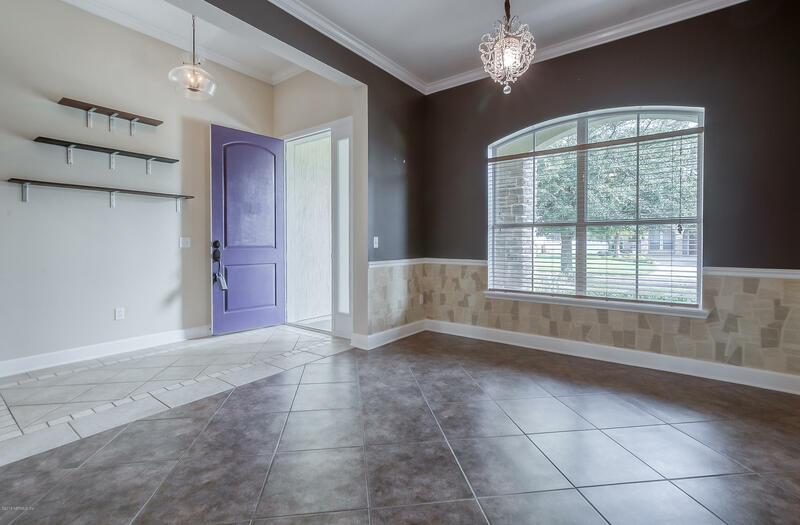 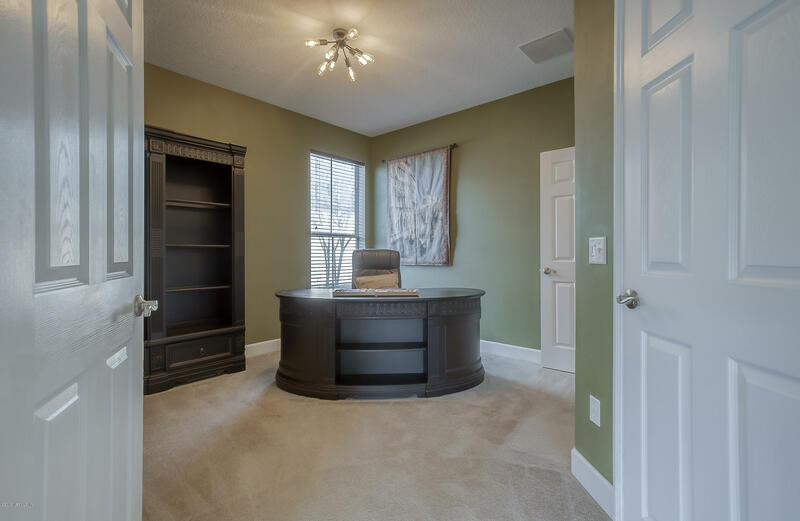 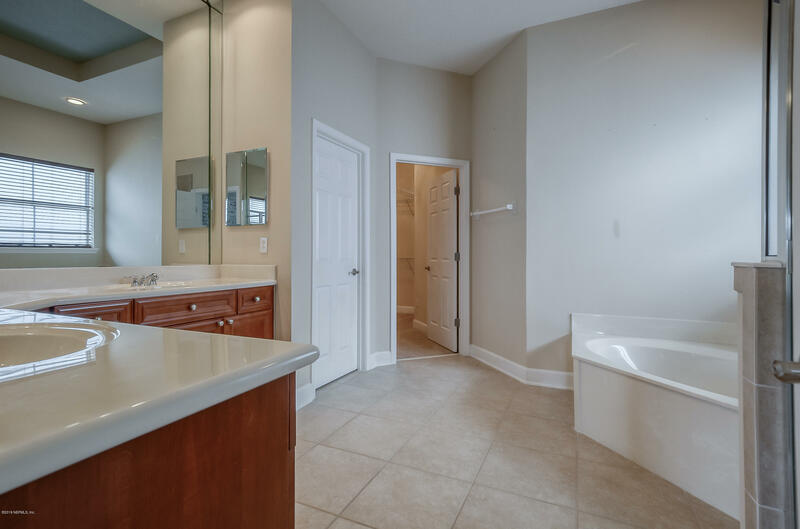 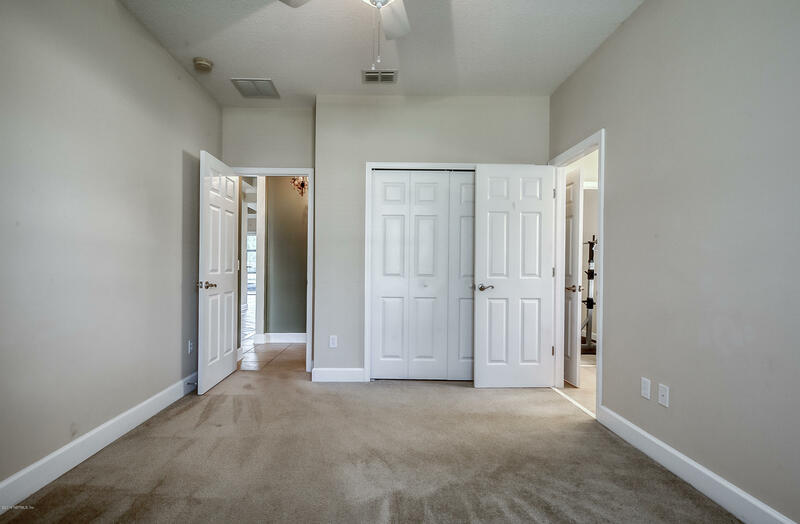 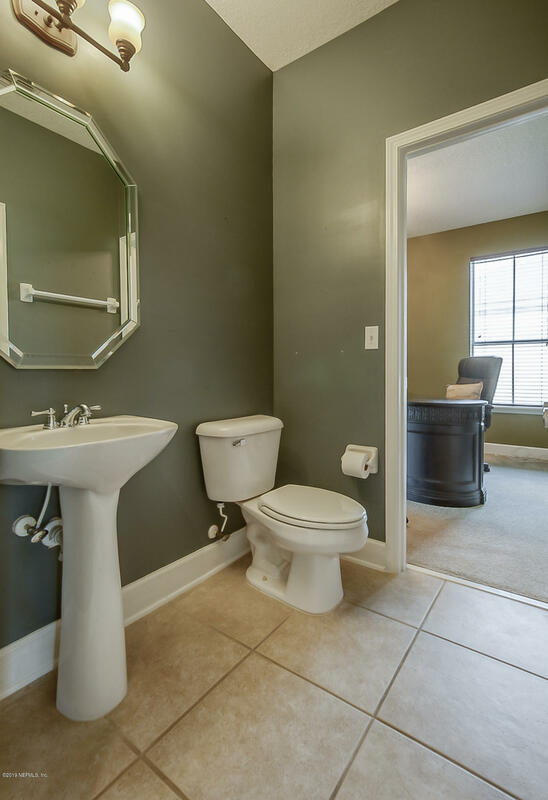 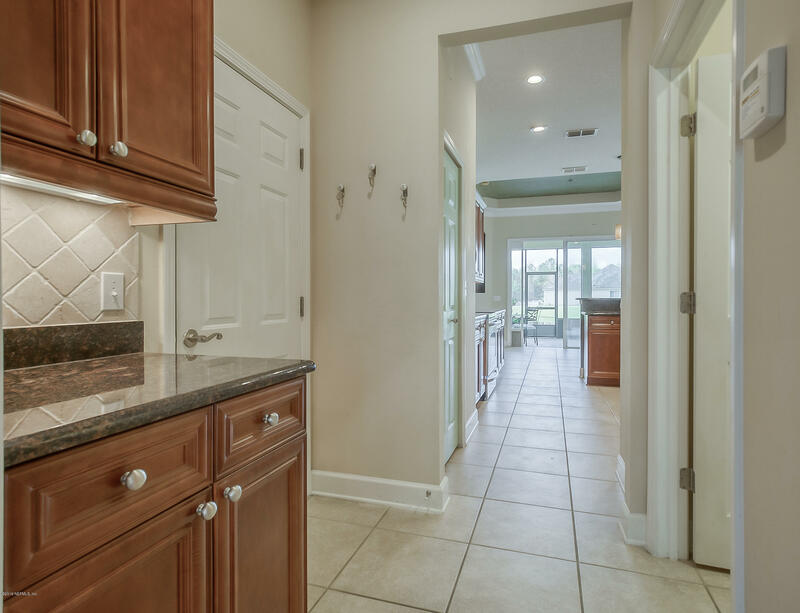 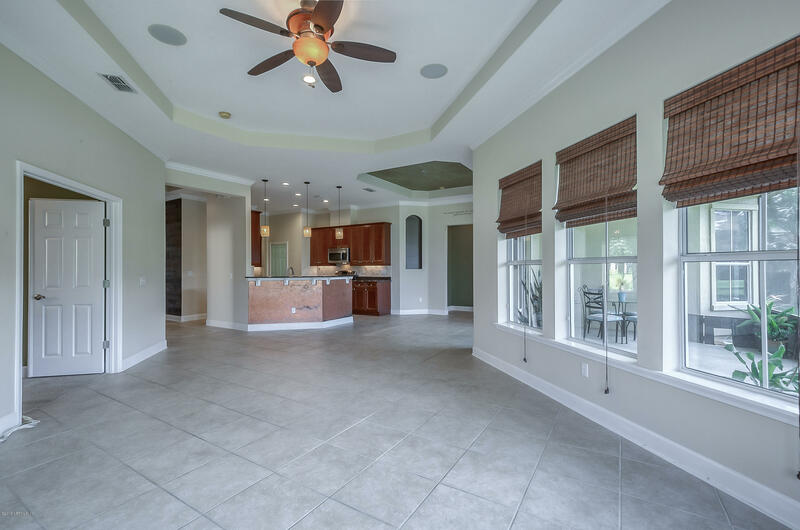 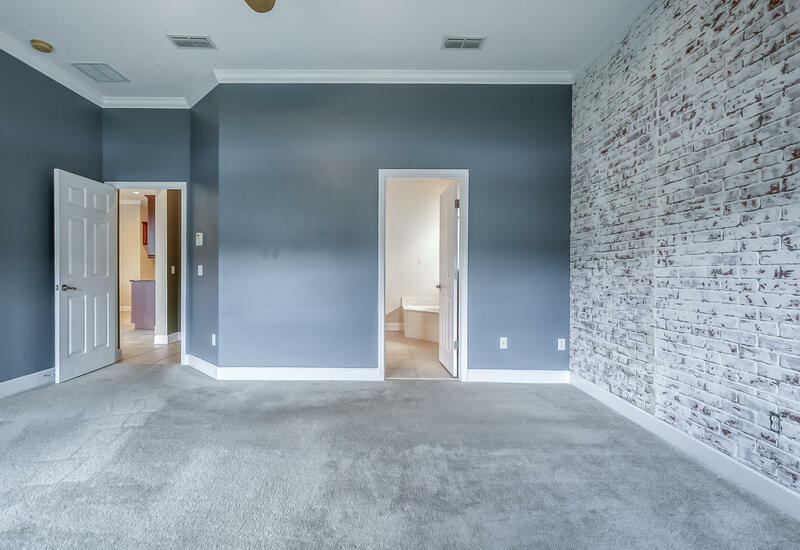 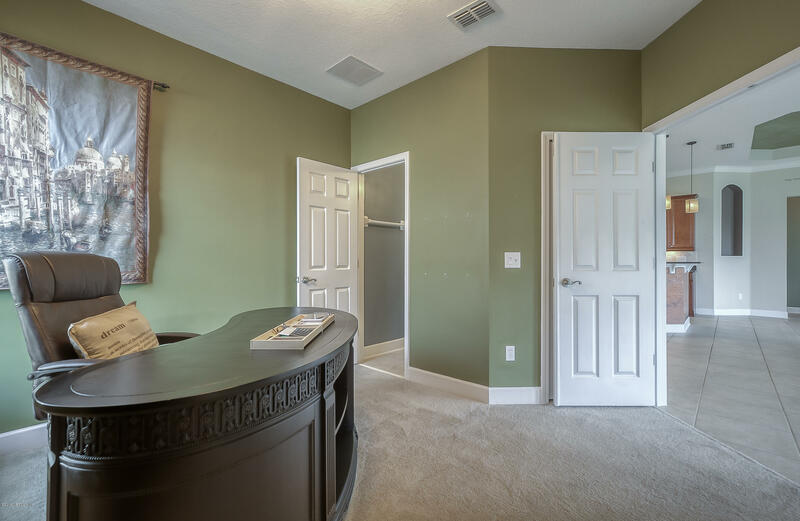 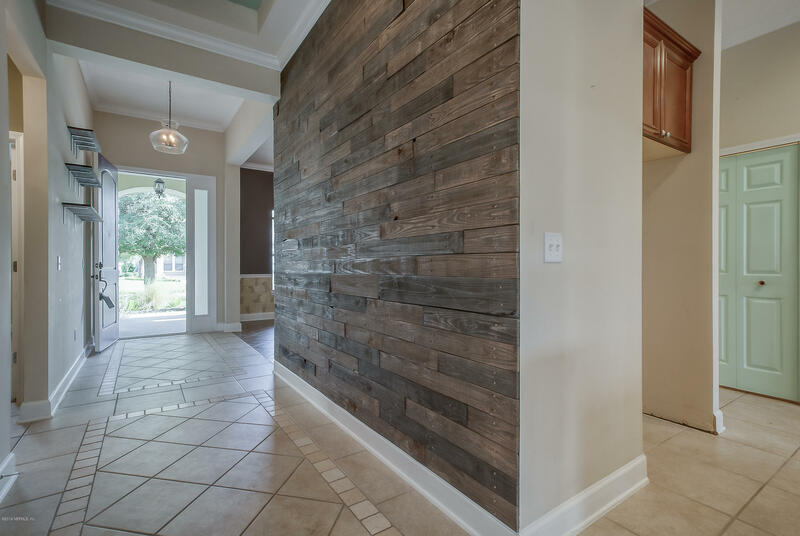 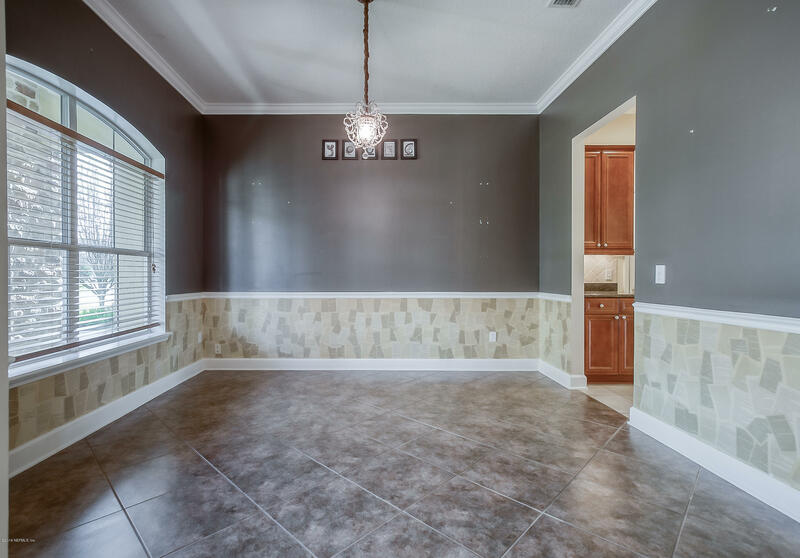 Crown molding and tile throughout with an office and formal dining room. 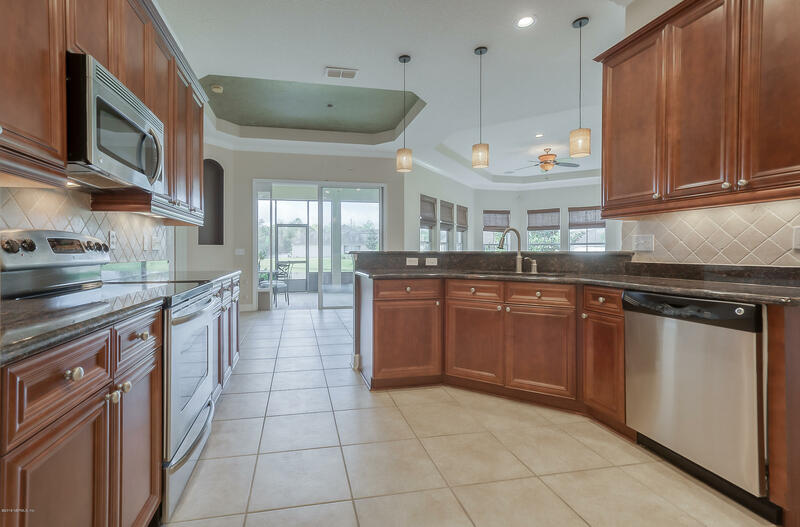 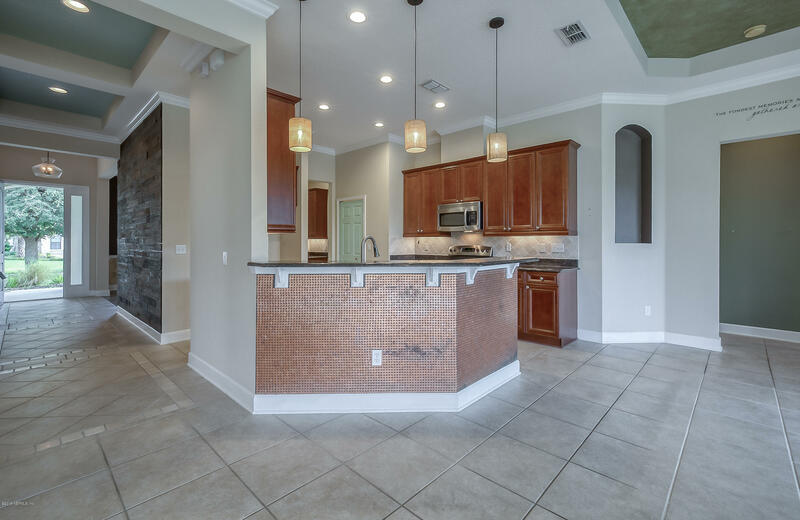 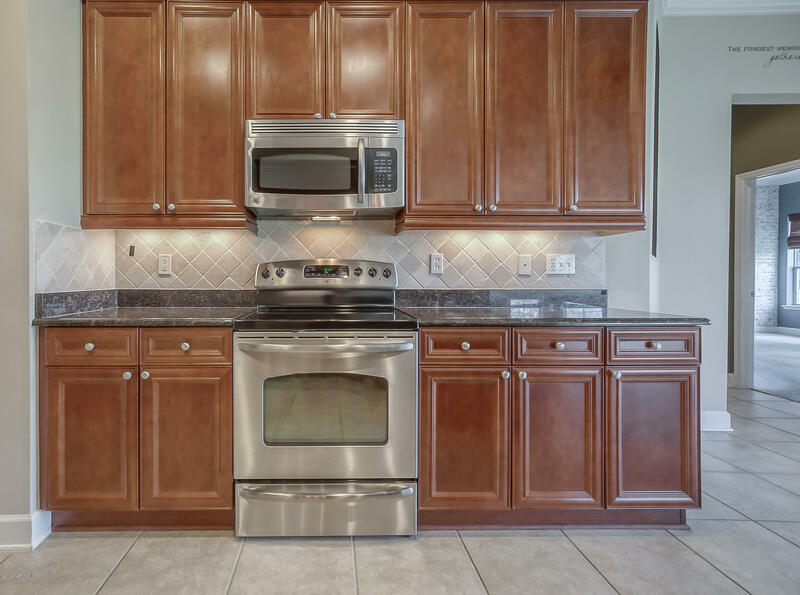 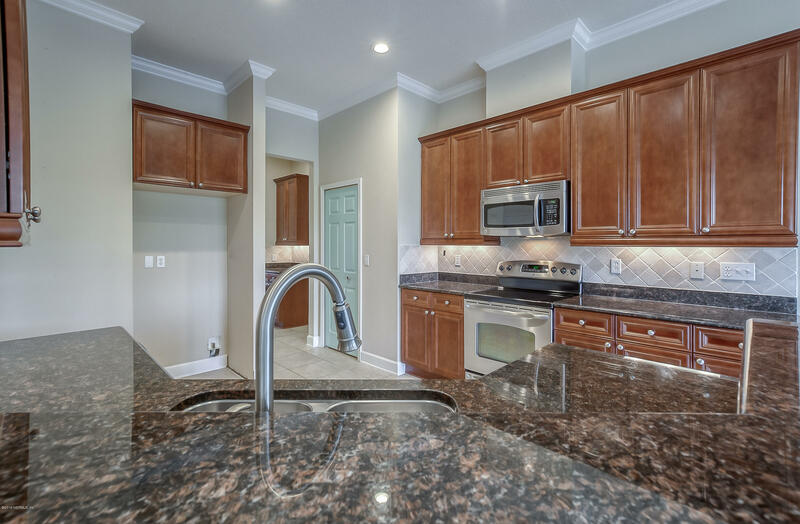 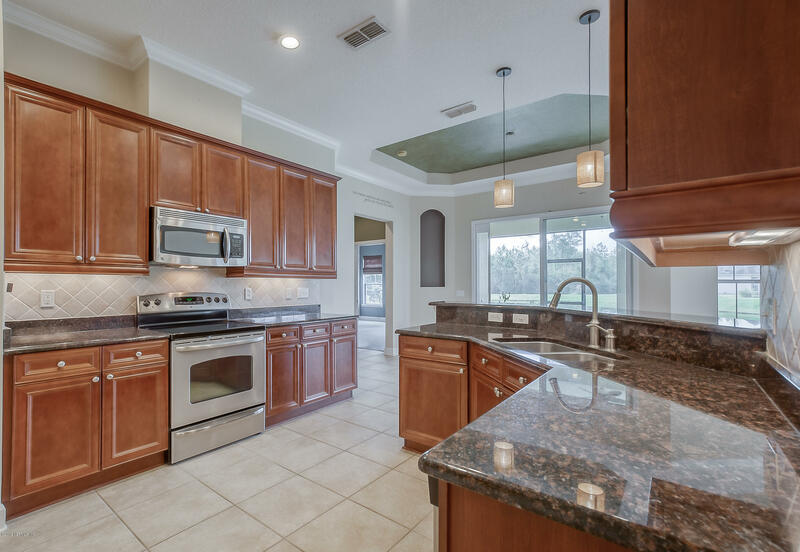 The kitchen features 42' cabinets and granite counter tops. 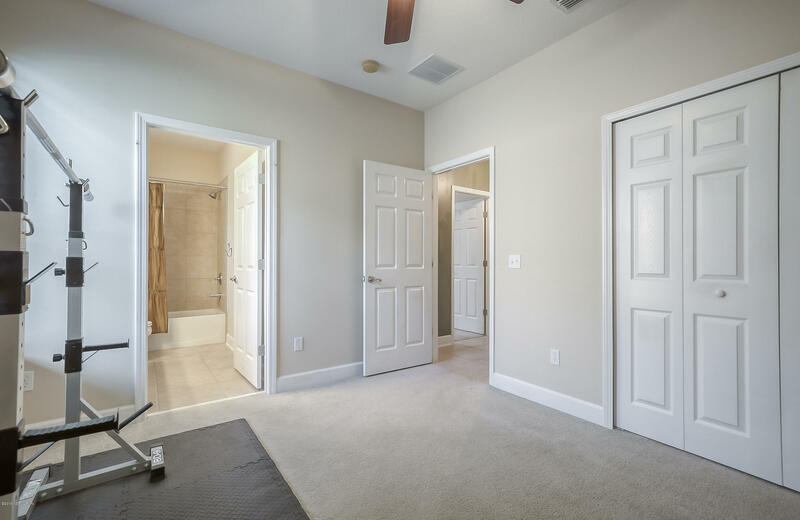 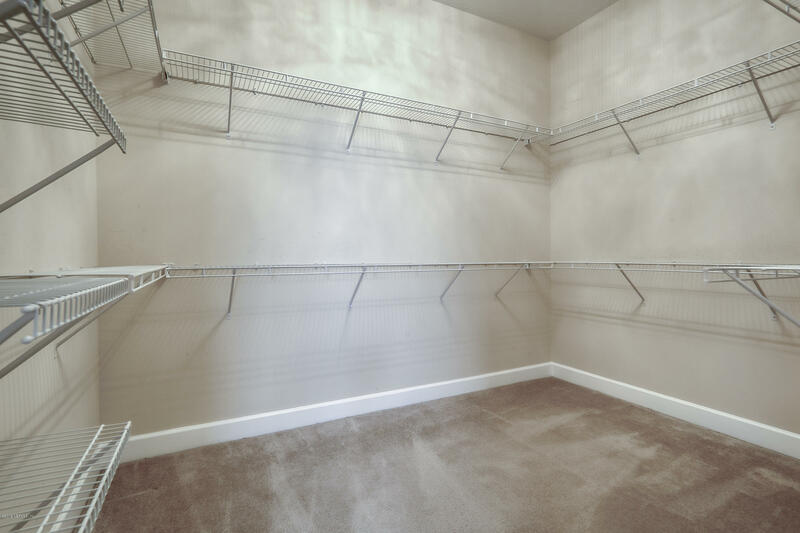 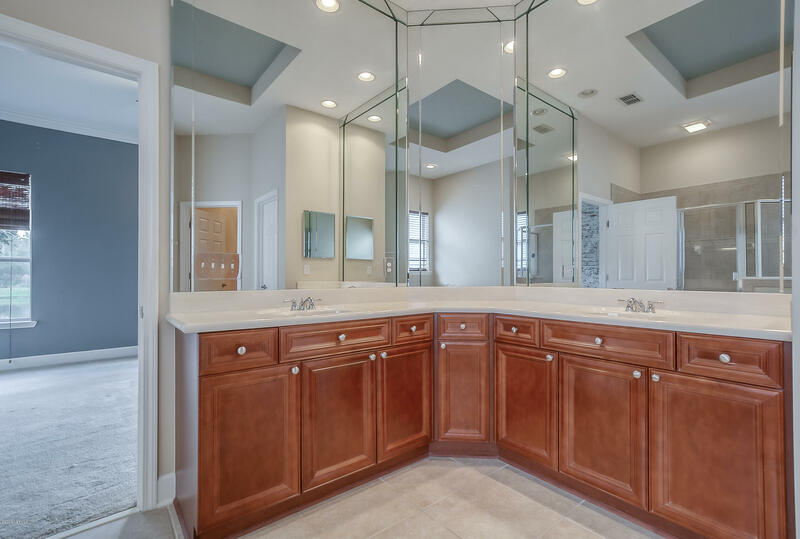 The spacious master suite has a large walk in closet, garden tub and dual vanity. 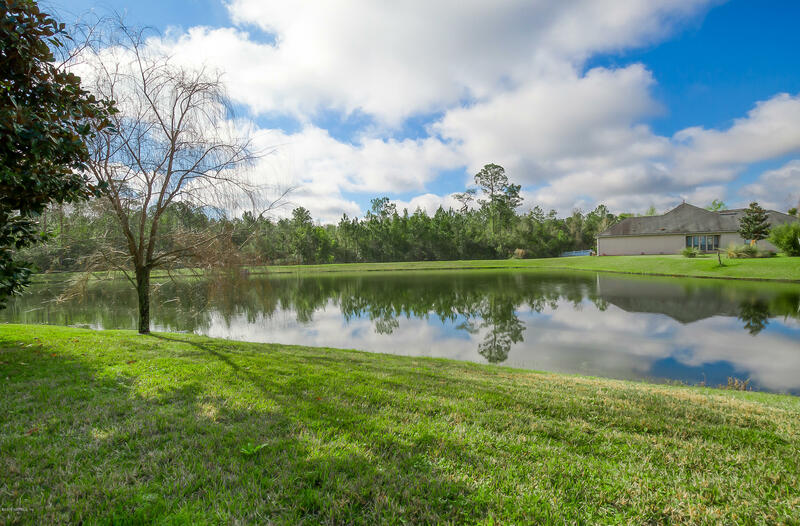 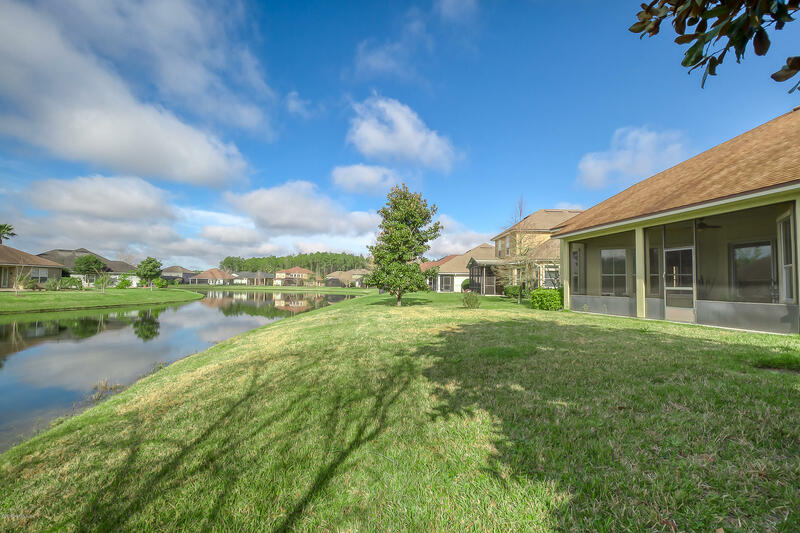 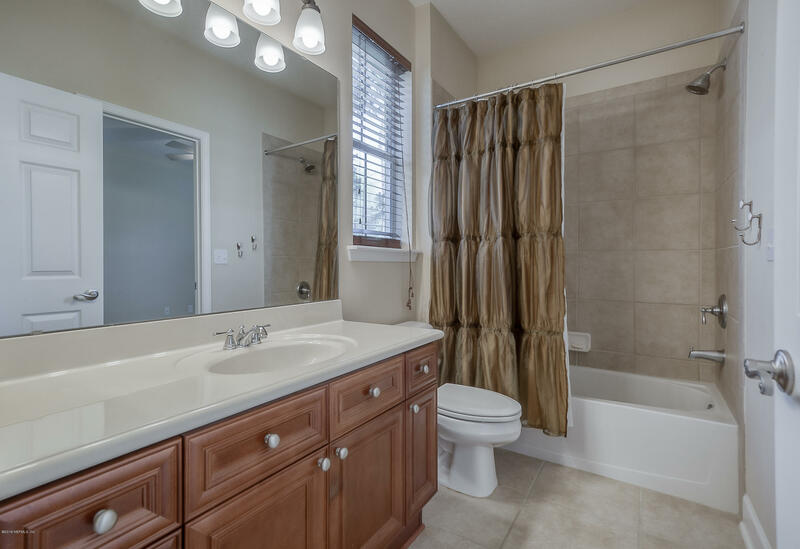 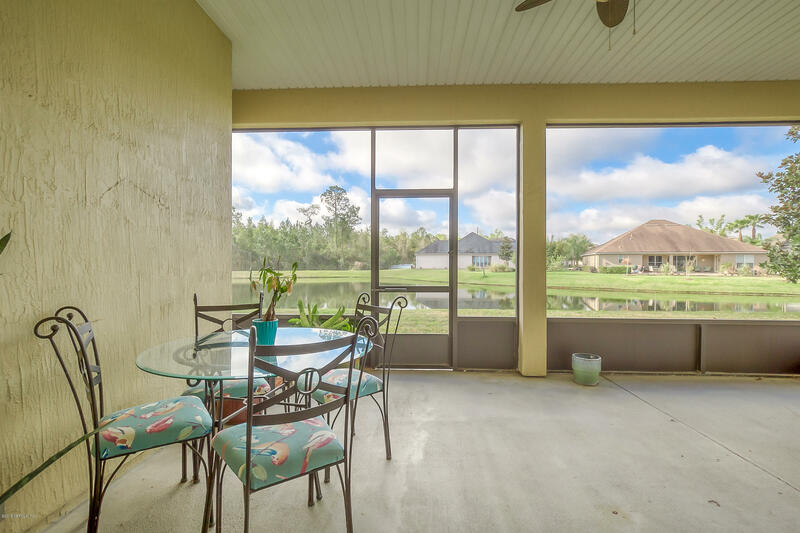 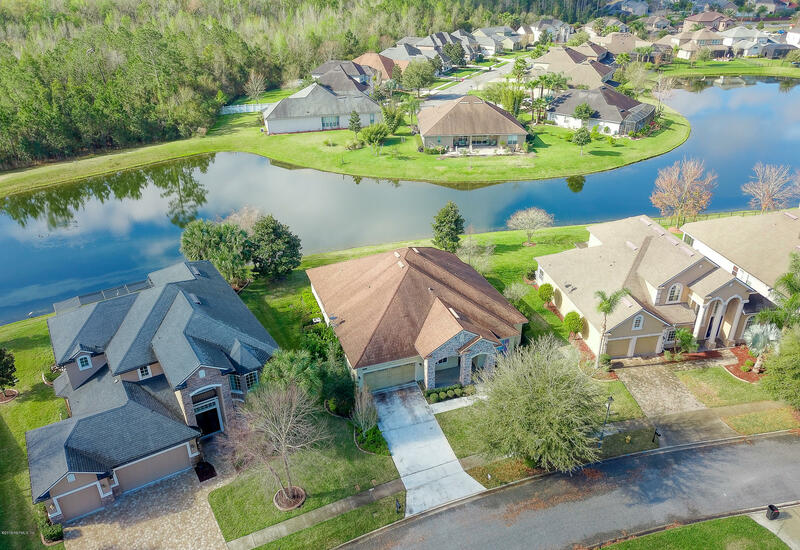 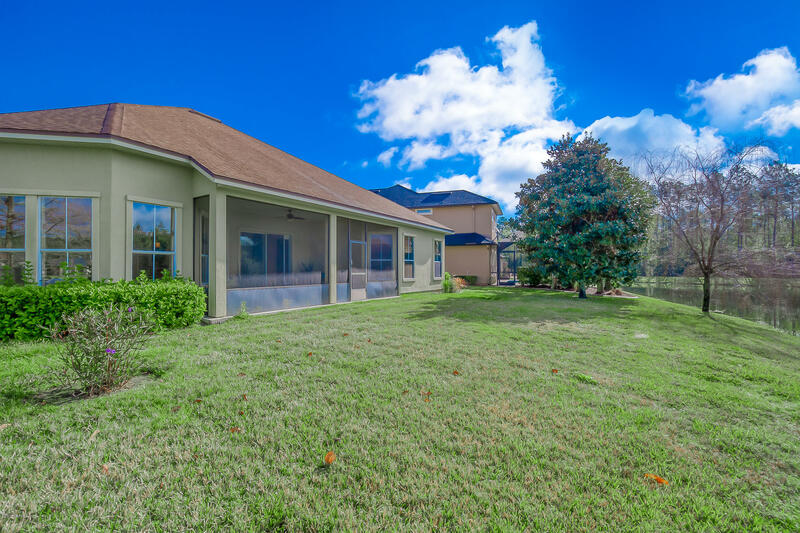 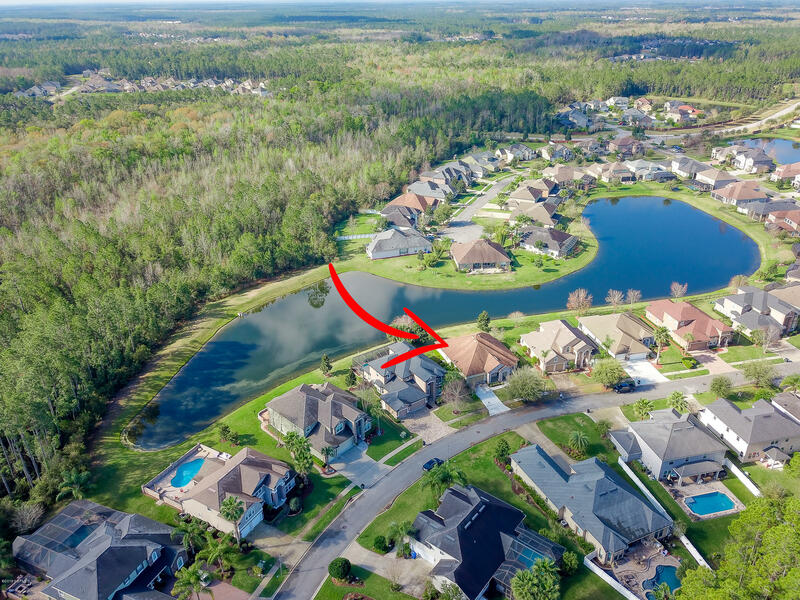 563 Saddlestone Dr is a 2,323 (*estimated) square foot home with 3 bedrooms and 2 bathrooms located in St Johns FL, ST. JOHNS County. 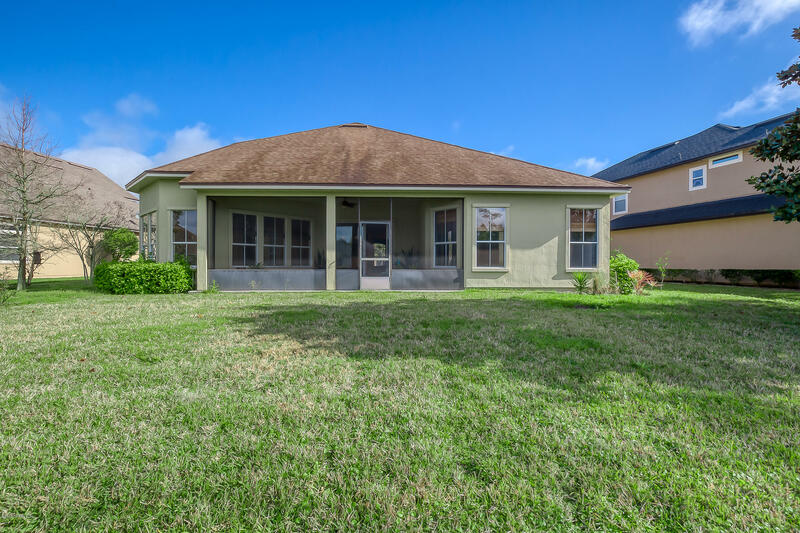 This property is listed for sale at $380,000 and is currently active and accepting offers.